The staff of The Diapason wishes everyone a safe and pleasant Thanksgiving holiday! In the days ahead, take a few moments to enjoy and enrich your season with the offerings of this newsletter. Remember that in the upcoming season of gift giving, a gift subscription to The Diapason makes the perfect remembrance that lasts an entire year! And through the end of 2018, all new subscriptions and gift subscriptions qualify for one or more free CDs from Raven. For details and to complete a gift subscription: www.thediapason.com/subscribe. Digital and student subscriptions also qualify for this special offer. We remind you that our 20 Under 30 program returns for 2019, and nominations will open on December 1. Consider a deserving young leader in the world of the organ, church music, harpsichord, and/or the carillon that you can nominate! Visit www.thediapason.com and click on 20 Under 30 for to submit your nomination(s). The November issue concludes Michael McNeil’s series on 1864 William A. Johnson Opus 161 at Piru Community United Methodist Church, Piru, California. Father Scott A. Haynes, SJC, informs us of special efforts to remember the 50th anniversary of the death of Healey Willan. In “Harpsichord Notes,” Larry Palmer reviews for us several recent CD releases of Bach’s Goldberg Variations. 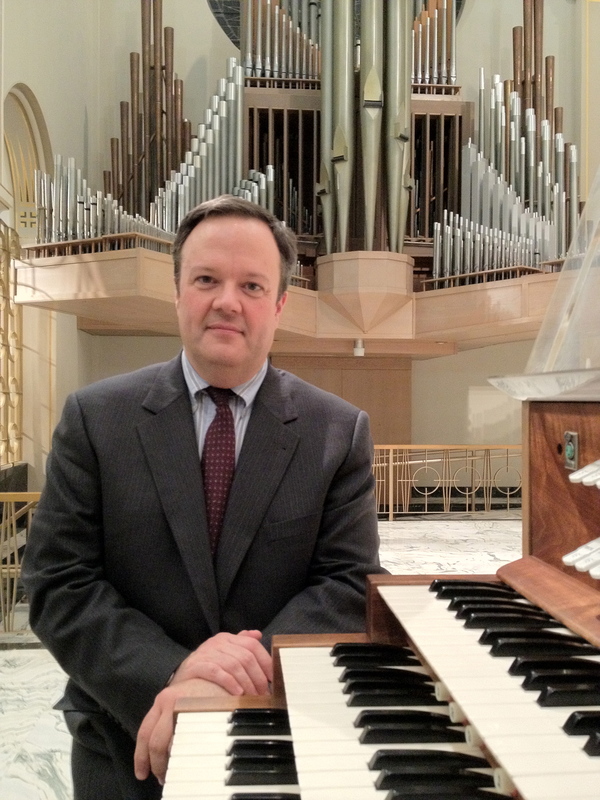 John Bishop, in “In the Wind. . .,” provides insights as to how the wind systems of pipe organs function. Gavin Black, in “On Teaching,” muses on various aspects of counterpoint. This month’s newsletter sponsor is Fratelli Ruffatti, whose new instrument at Buckfast Abbey in the UK is featured on the cover of our November issue. A video featuring the Buckfast Abbey project is available on our videos page.